We offer customers freedom and cost effectiveness regarding the maintenance and enhancement of their business applications. Our mission is to reduce our customers' cost of ownership and ensure that their applications evolve as their business does. 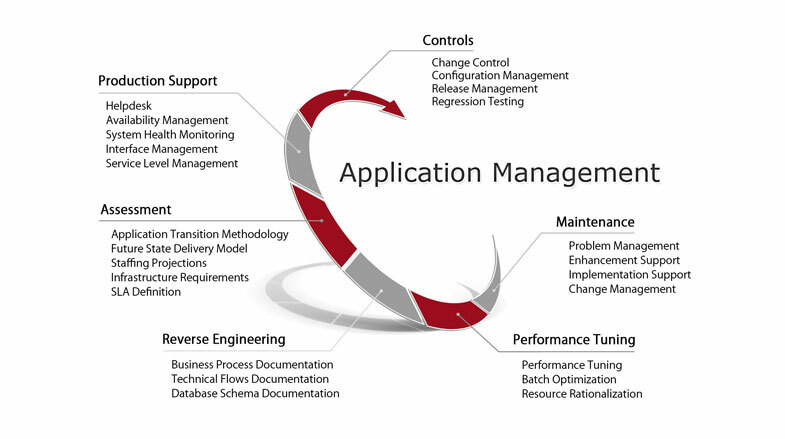 We have developed mature processes to facilitate both a smooth technology transition and a seamless knowledge transfer during the early stages of application management engagements. Our innovative financial models minimize the cost of transition and knowledge transfer and ensures that our clients benefit from our services from the very first day of the engagement. Services are provided within defined, agreed-upon service levels.